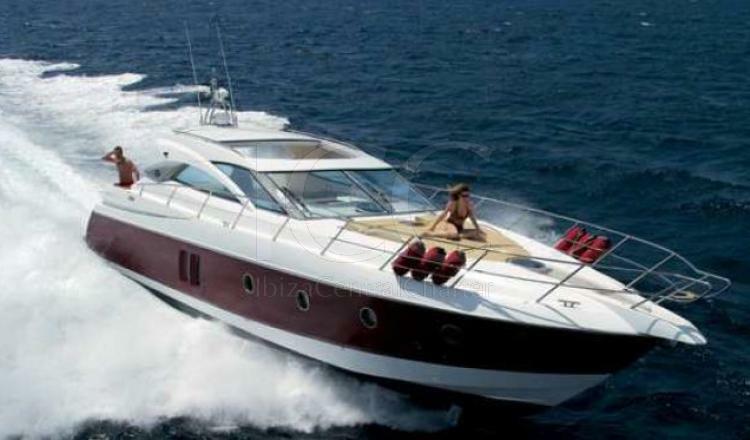 Sessa C52 is perfect to enjoy your holiday in the Mediterranean, a 5 star hotel just for you. 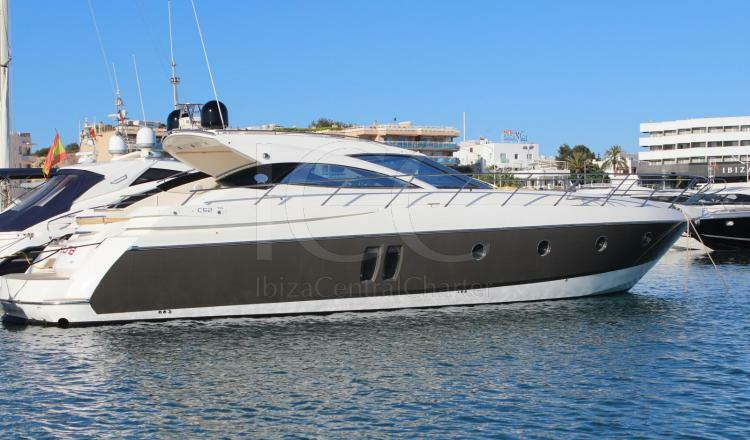 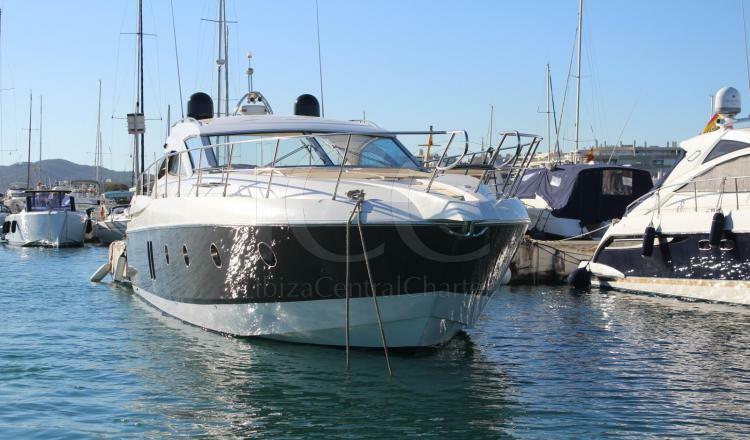 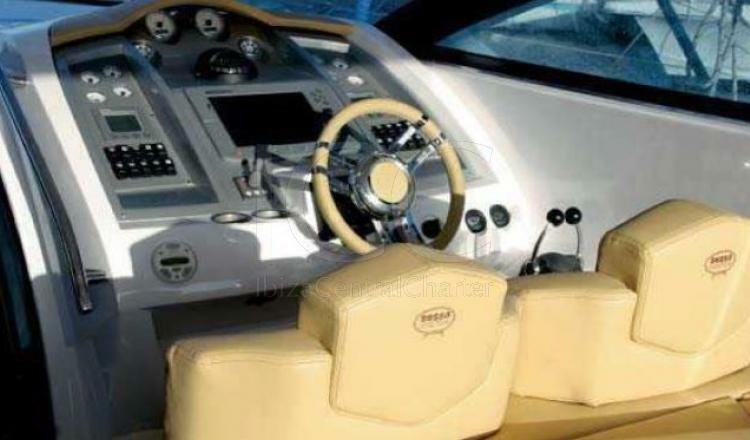 The Sessa C52 has everything that you can imagine. 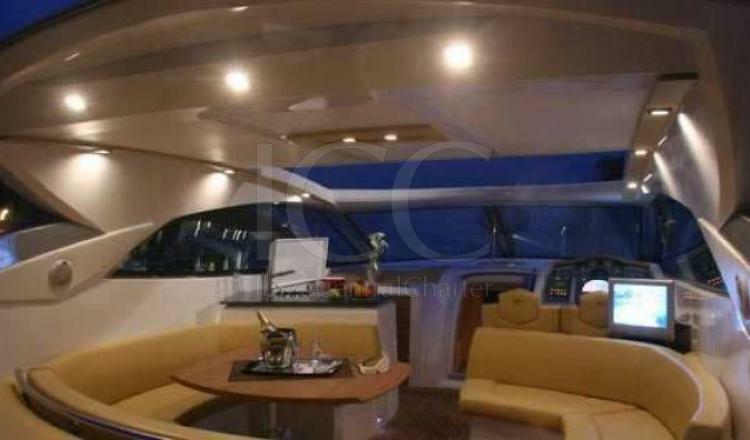 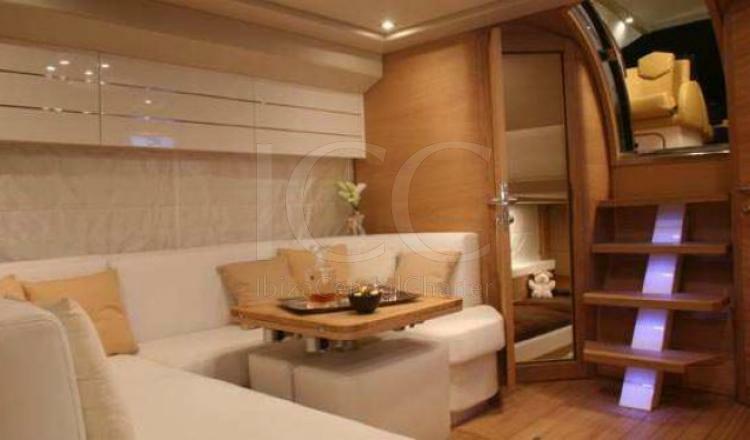 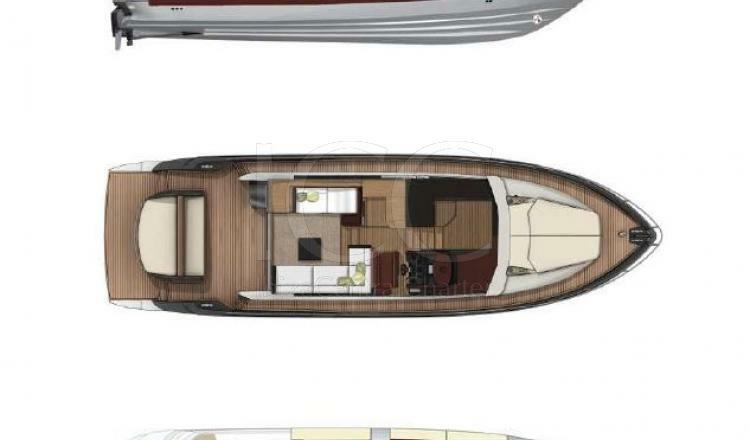 With 16 meters of length it has a capacity to accommodate 11 passengers. 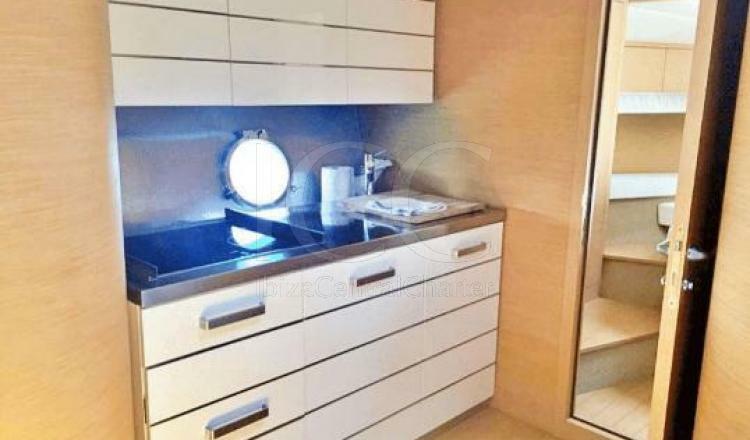 It has three cabins; The main stateroom with queen size bed and own bathroom, a furnished cabin with queen size bed and the third one double but with single beds. 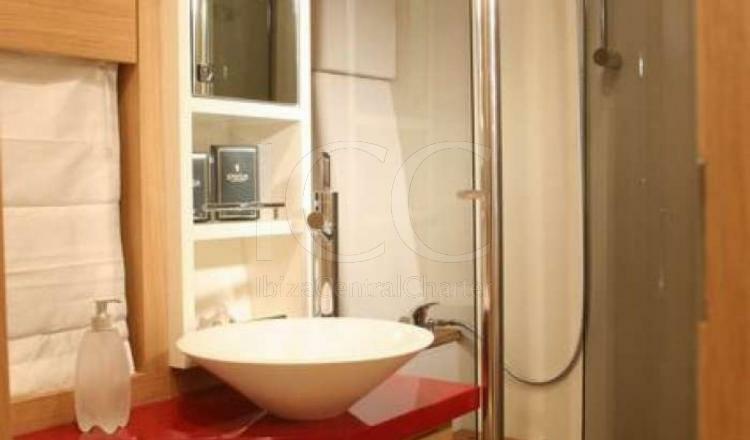 It also incorporates a second bathroom, both of WC are fully equipped. 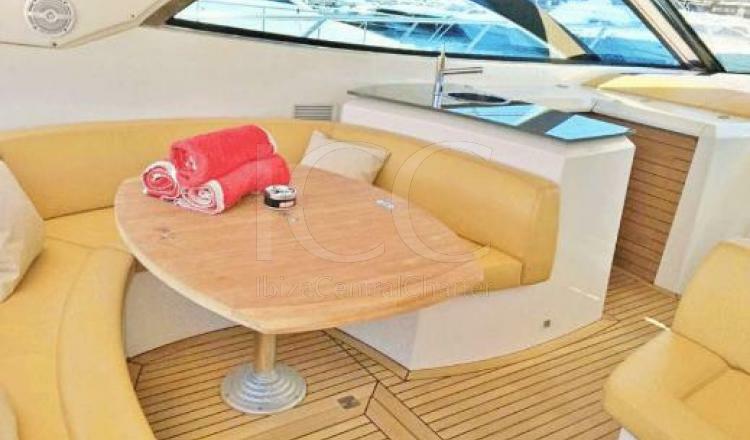 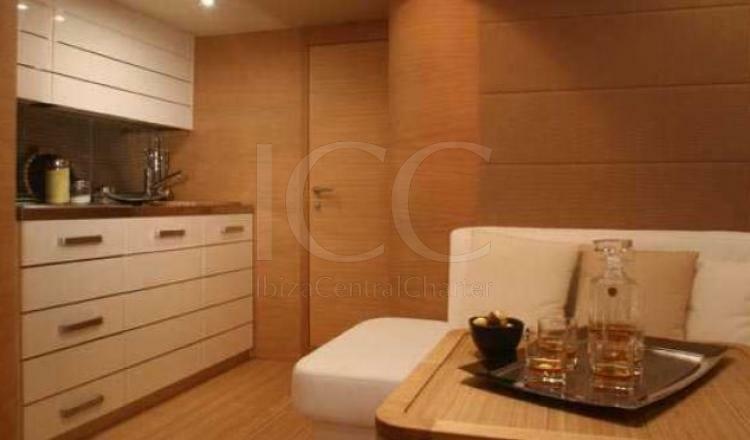 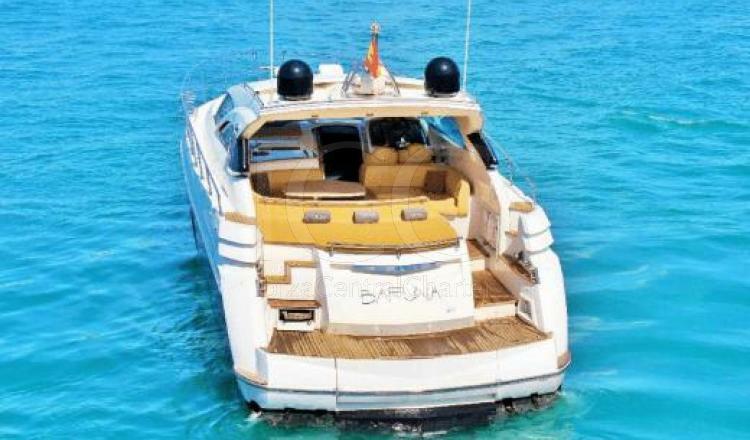 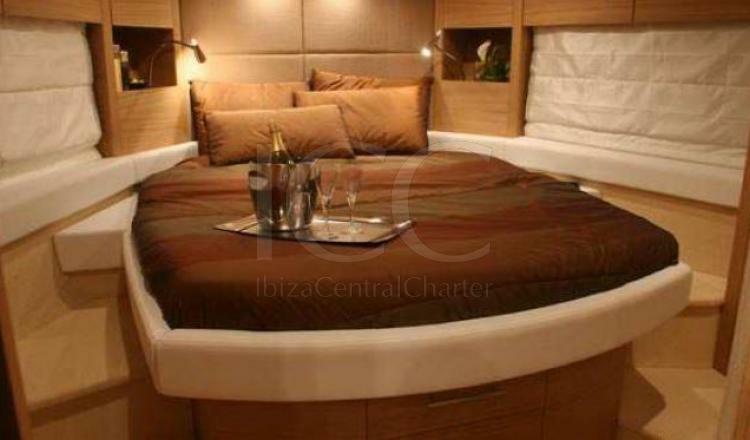 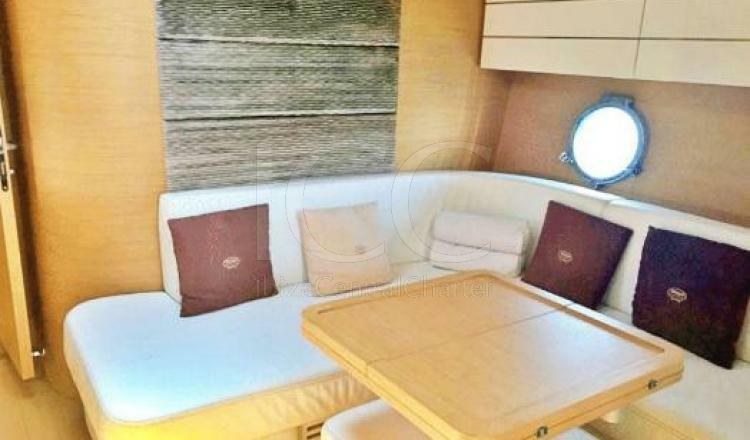 And still having a perfect interior area, what is most enjoyed on the shores of Ibiza and Formentera is its external zone; two large solariums in the bow and stern, a cockpit where the sofas sit and outdoor table, double swimming platform oand all covered of teak wood to give a greater comfort to the environment. 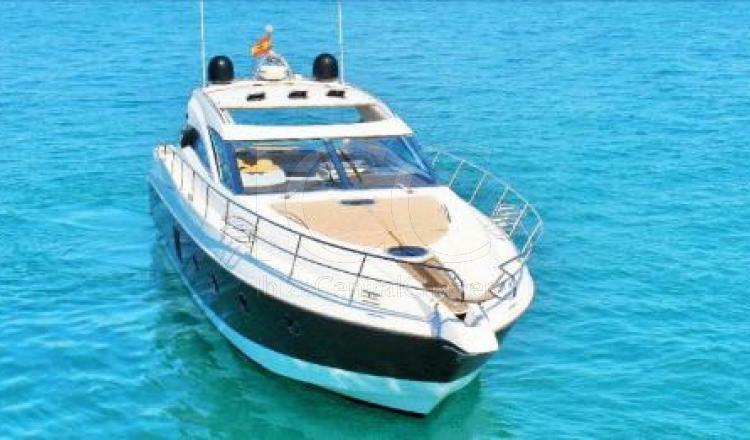 50% to reserve, the rest before going on board.